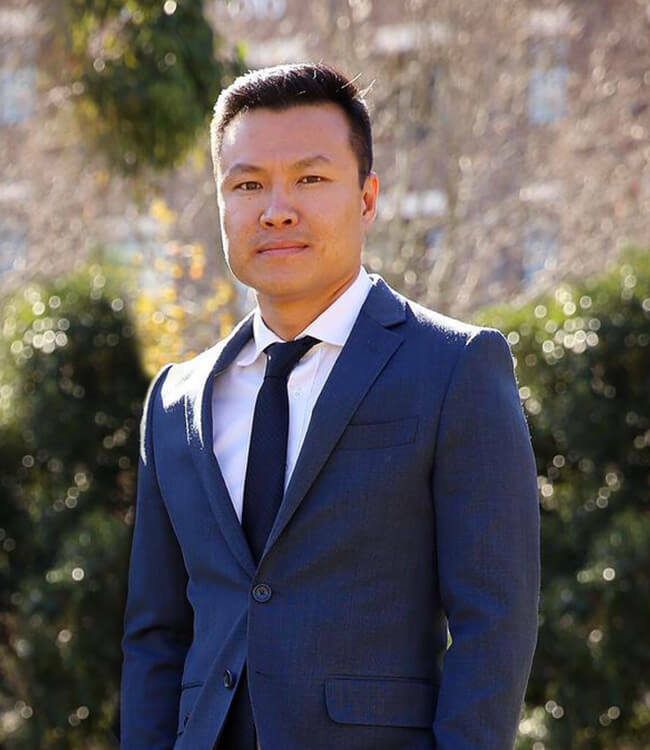 Benjamin Goh began his criminal law career in arguably the toughest legal and social environment in NSW- the Western Aboriginal Legal Service (WALS). Ben represented clients from Dubbo to Broken Hill and many remote towns in between, such as Bourke and Wilcannia. The experience Ben gained at WALS was invaluable and allowed him to appreciate the issues faced by clients from low socio-economic backgrounds who were faced with enormous stress as a result of being charged with a criminal offence. Whilst working at WALS, Ben was invited to an interview with one of Sydney’s leading criminal law firms. He was made an Associate and was on his way to becoming a Partner, instead, Ben decided to start Benjamin Leonardo – The Defenders. Ben has practised exclusively as a criminal defence lawyer for over 16 years in which he has represented a variety of criminal and driving offences. He has appeared in the Children’s Court, Local Court, Chief Industrial Magistrates Court, District Court, Drug Court, Coroners Court, Supreme Court of NSW, Court of Criminal Appeal, Pharmacy Board of NSW and Greyhound Racing Authority. In addition to holding a Law Degree, Ben also holds a Bachelor of Science from the University of Sydney majoring in Genetics and Microbiology. This scientific understanding is an added advantage in cases which require a proper analysis of complex scientific forensic evidence. As an experienced traffic lawyer, Ben volunteers as a lecturer at the Traffic Offenders Intervention Program, held at a number of Police Community Youth Clubs in Sydney. He has also lectured doctors at the Australian College of Legal Medicine in relation to topics such as abortion, euthanasia and manslaughter. Ben is a strong believer in preparation no matter what you are charged with and is driven by getting his clients the best possible result.